Haute cuisine and global travel....welcome to the £180,000 gastro holiday! 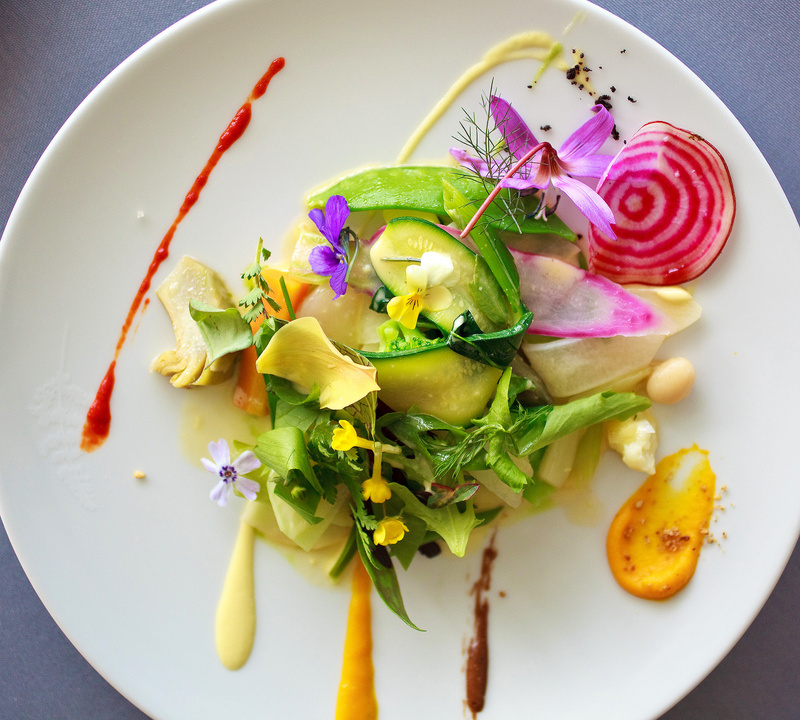 Die hard foodies may argue that cash isn’t the question when they are attempting the sample best in gastronomic delights, but even Michel Roux may have an eyebrow to raise when it comes to the price tag attached to this gourmet-filled holiday. While the cost of an average holiday comes in at £1,027.72 per person, those who want their salads garnished with truffle oil and their salmon cooked sous-vide will have to stump up more than 175 times this level at a staggering £180,000. It seems that when it comes to satisfying our taste buds and our penchant for travel in one fell swoop, money really is no object. The 6-month, five-star world tour encompassing everything haute cuisine and is being offered by luxury online holiday company Holidaysplease and takes in all of the 3 Michelin star restaurants dotted around the globe. With cutlery poised and cries of ‘magnifique’ on standby globetrotting fine diners will visit a total of 108 restaurants in 12 countries in a culinary expedition that will take them from the UK, through to the continent as well as the Far East and USA. Highlights of the tour include The Fat Duck in the UK, Arzak’s ‘Pineapple Bubbles’ in the Basque country and Alain Ducasse in Monaco. “Although we are a UK company I have been surprised by the international interest in this unique holiday. We have had enquiries from Australia, China and Russia in the East to the USA and Canada in the West and we look forward to confirming some bookings soon.” If you are planning a trip around the globe, for whatever reason, it is important to secure worldwide travel insurance in advance. Young or old...we still love our holidays!